The Friends of Futuna Society has been established by the Trust with the aim of seeking membership from the national and local community to assist with the ongoing maintenance and operating costs of the chapel and gardens, support events as well as contribute to the funding of the establishment and maintenance of a Futuna Chapel/John Scott Archive. Membership of the Society will be through an annual subscription. Under the Trust’s ownership, the Chapel will become a spiritual and architectural retreat, a home and display place for a John Scott archive, a place to be respected for its history and former use, and will be available for use in gentle ways (lectures, meetings, performances, seminars) that acknowledge its location in a residential area. A Newsletter will be provided to all members three times a year (in hardcopy and/or electronic). 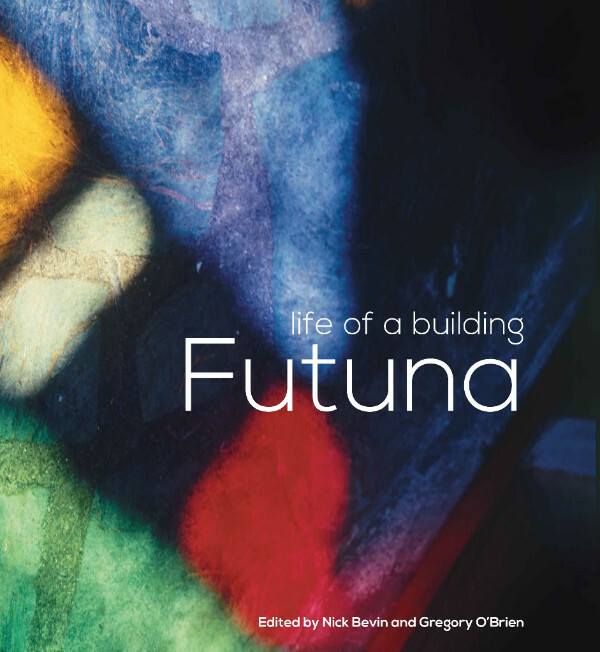 This will provide information about progress with the refurbishment of the building, news of events at the Chapel, and associated information from the developing Futuna/John Scott Archive project. The Trust is also seeking funds to assist with building refurbishment. Acknowledged sponsorship is available – click here for details.